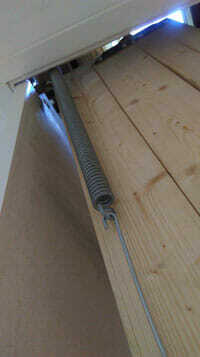 Leading up to my loft is a folding wooden ladder, attached with two high tension springs. 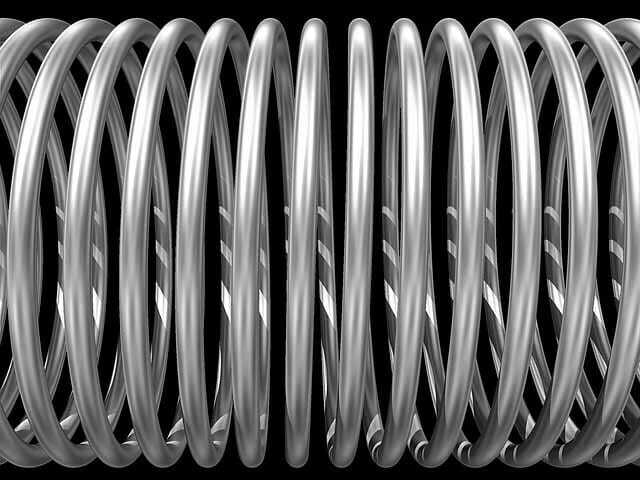 When the loft hatch is down, these springs are fully loaded and make a great sound when hit or scraped. I accidentally realised this when moving some items up to the loft recently and banged against them. So, armed with a metal spoon, wooden rolling pin and a couple of other objects, I set about recording some metal hits and scrape sound effects. The results where pretty good, but I wanted some variations so by whacking them through some reverbs and other effects, I played around to create a range of different sounds effects. I also managed to design some dark cinematic hits, some strange metal sound design elements and a few other weird and wonderful metal sound effects from them. Of course, I’ll keep the raw audio files backed up in case they come in handy later for another project, something I highly recommend you do, if you don’t already. Not something you do everyday is it? Recording giants I mean. I came across the idea for these sound effects when being silly with the kids and pitching down recordings of their voices on evening. So we recorded voices saying a variety of phrases and coughs, sneezes and other vocalisations and set about editing them down. We simply pitched them down in Adobe Audition and edited them out as single files. Some extra pitch shifting was required for some of the edits to make them sound bigger but overall this was a quick and effective session. Next time we’ll get some more varieties including female and child giants. You can download any of our free sound effects here. I'm the founder of zapsplat.com, creator of a large portion of the sound effects you'll find here. I hope you enjoy the site and sfx ?